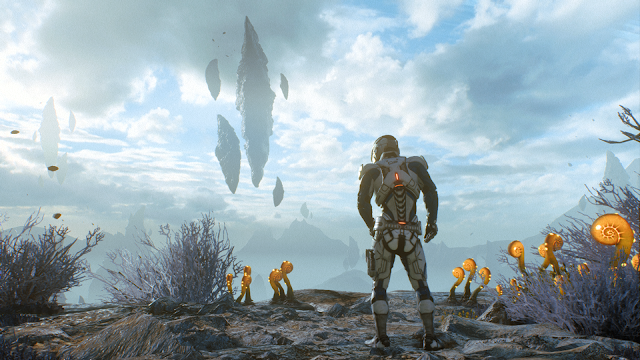 The Mass Effect series of video games turned has turned into one of the biggest and best video game franchises in recent history. The story of Commander John (or Hannah) Sheppard and the crew of the Normandy, fighting against the incoming Reaper invasion over the first three games got fans by the heart strings. Mass Effect: Andromeda looks to do the exact same thing but this time with a new ship, new crew, new star system and new story. Men-U is a British male Grooming company that is aimed at the modern male with efficiency in mind with their ultra concentrated formulas, the Men-U wash & shave range is no different to this and has a specific focus on a little going a long way. I've been putting this to the test over the last few weeks to see how effective this idea is when put into practice. One of the best parts of blogging is being able to share your views and experiences with other people and being able to read what's going on with everyone else. So today I'm going to be sharing my favourite blogs to read. 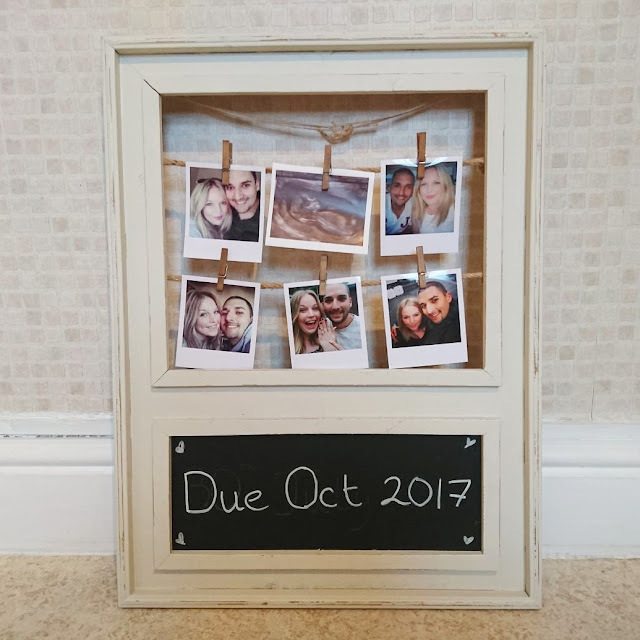 So in case you missed our announcement this week, which from all of the congratulations and well wishes we've received by everyone is unlikely, You'll be aware that Alice is pregnant and we're expecting our first child in October. While I want to use this post to thank everyone for the messages, I also wanted to mention what this means to me.